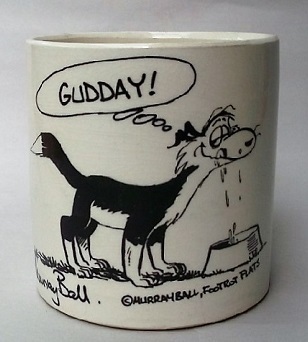 Woo Hoo it looks like it will be back to finding awesome pottery there again!! Can't wait to check out those clay kete .... have they been slip cast I wonder? Wow! I am so looking forward to this exhibition!! Merit winner Georgina Caulton is Tim's sister ..... I didn't know that she was a potter?